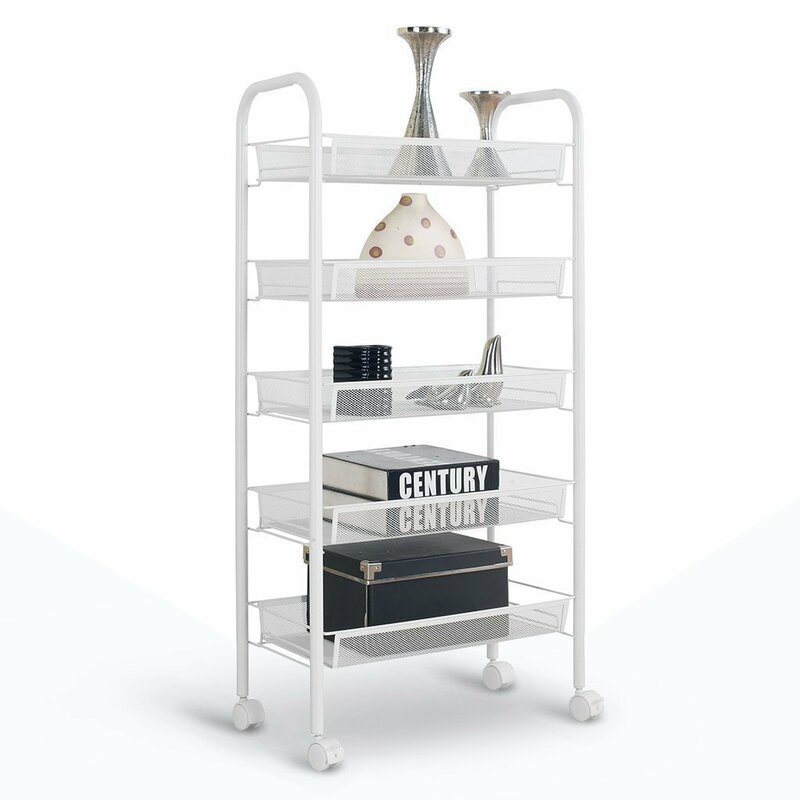 Get this 5 tier portble shelving unit for more than 40% off HERE at Amazon! Just use code 3ZR3BASM at checkout to see your savings! *Remember sales prices, promos & codes can end or change at any time. for more deals just like this one!